We’re personal trainers and we admit it, we’re also geeks! We’ve studied the science behind health, fitness and performance for years. But, we swear, as your personal trainers we will never lecture you. Instead, we’ll nurture you, motivate you, encourage and support you, so you get fitter, faster, stronger, leaner. We’ll also make sure you stay that way, because we don’t just know what we’re talking about when it comes to nutrition, rehabilitation, physiology and biomechanics (aka your body). We’ve practiced what we preach, coming from professional backgrounds in the military and careers as professional athletes and dancers. So, we know a fair bit about the mind and the demands of real life too. 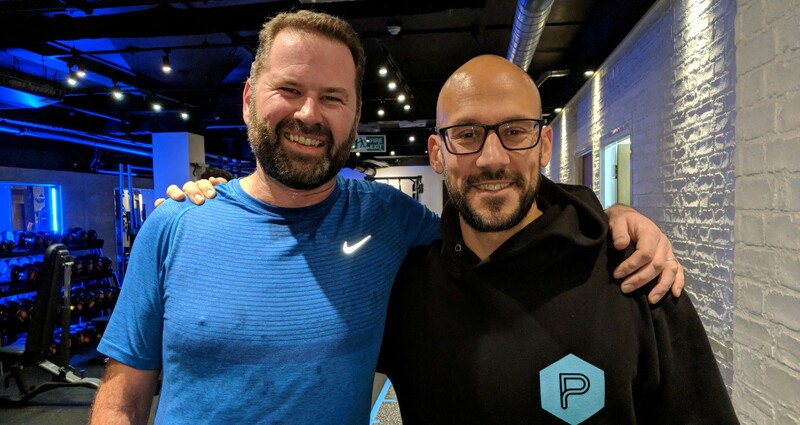 In addition to the PerformancePro team of personal trainers, we’re proud to partner with some independent coaches, who use our space because it’s the best. Session rates may vary with these coaches. Unless you’re an elite athlete (and some of our clients are) you’ll never have trained in a gym like ours. You won’t find gimmicks, fads or the workout of the moment. You’ll find space to really move, work hard and have fun, shared with only a handful of others. 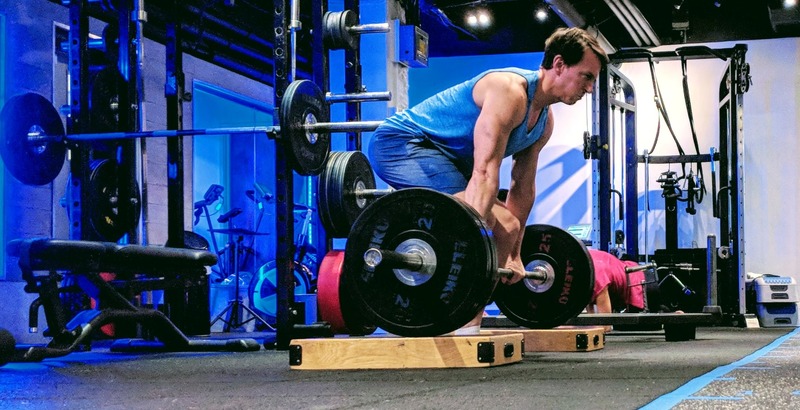 You’ll find a sprint track, state-of-the-art timing and testing equipment, Olympic lifting platforms, weight-lifting racks, jump mats, cables, ropes, hammers, sledges. You won’t be constrained by the fixed movement patterns of machines; you’ll learn to use your core and trunk to control movement and build authentic, sustainable fitness. Kick off your career as a paid intern. If you’re studying health, fitness, strength and conditioning, and like the sound of our intelligent approach to training, you might be interested in applying to join us on a paid internship. You’ll be coached by our senior team, who’ll bring to life the latest evidence-based physiology and biomechanics-based techniques. You’ll also learn to treat every client as an athlete, and friend, bringing out their best and making every session positive – and enjoyable! Assessment is a rigorous combination of practical and theory. It’s not for the faint-hearted, but if you think you have the passion and commitment to join us you’ll get to work, learn and earn. And if you make the grade, you’ll be offered a full time position. We’re always on the look out for talented people to join the team. If you’re qualified, committed and like the sound of what we do, we’d love to hear from you.